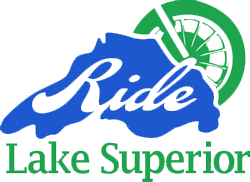 Motorcycle Safety Training Organization North Western Ontario | We Ride! Be sure to check our Events/Announcements page for new and exciting news!! Since its inception in 1974, the Canada Safety Council “Gearing Up Motorcycle Training Course” has gained world-wide recognition as the finest rider training course anywhere in the world. 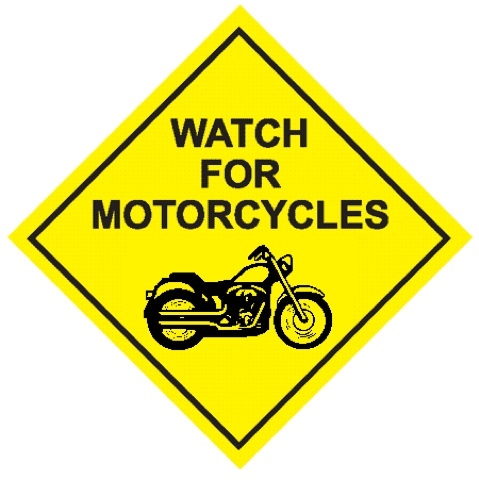 Motorcycle Safety Training Organization North Western Ontario (MSTONWO) is a non-profit organization providing training to motorcyclists under the Canada Safety Council (CSC) banner. Learn to ride on our motorcycles. We have a professionally maintained fleet of a variety of styles of motorcycles which are provided for the Gearing Up training. All sessions cover a variety of theory and practical applications. 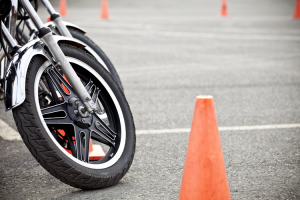 Topics will include: defensive motorcycle riding, slow speed manoeuvres, acceleration and deceleration, push steering, emergency braking, and much more. We Ride! You can too, on our bikes! 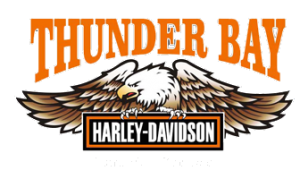 We are approved by the MTO and are authorized to deliver motorcycle training in the Province and upgrade licenses to M2 Class. PLEASE SUPPORT OUR SPONSORS BECAUSE THEY SUPPORT US!